Trucks are synonymous with American culture and truly represent a way of life. Ford trucks have been the most popular vehicle ever produced on American soil. To this day, the F-Series trucks are still the most popular trucks sold in the United States and all over the world. With a rich, unique history, the Ford Motor Company has changed the landscape of how folks around the world commute and make getting around so convenient. Ford Motor Company is one of the pioneers when it comes to car manufacturing. They started off with the Ford Model T in 1908 and the rest is history. 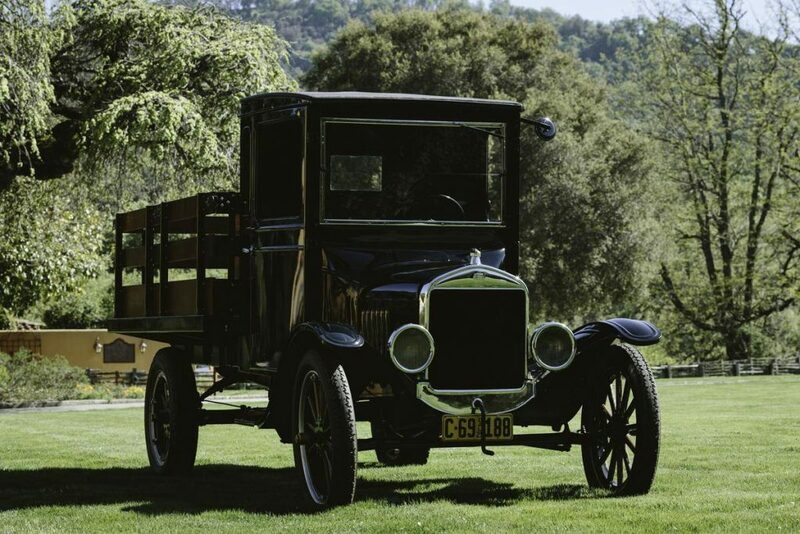 Surprisingly, the first ever truck built by Ford was also based on the Model T. It was built in 1917 and Ford named it the Model TT. The Model TT had a capacity of carrying up to 1 ton of weight, which was a massive feat back then. You can still find some for private sale or at classic car shows. Ford properly started manufacturing the trucks from 1948 when it launched the first generation of the F-150 lineup. 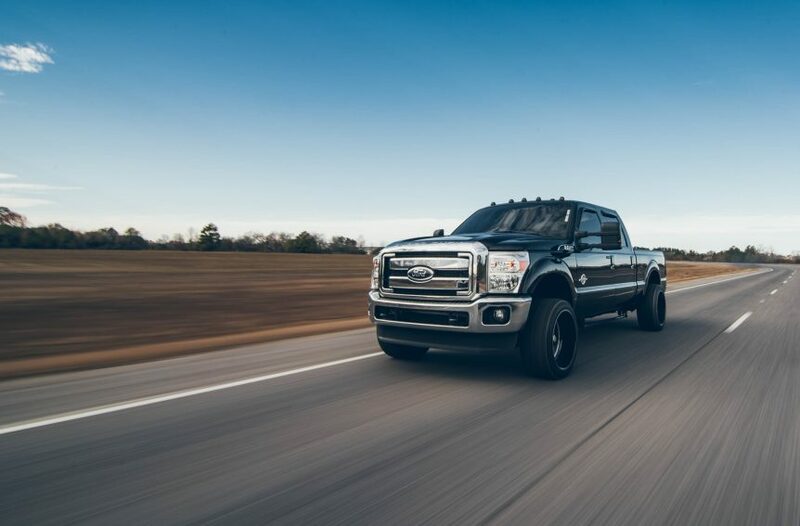 It is no doubt that F-150 is the most iconic truck in the company’s history as it also introduced a series of trucks throughout the 20th century. The first generation of trucks continued up until 1952. It was really important for the brand to flourish after the horrors of the WWII. This vehicle helped Ford kick-start production again, while targeting mostly war veterans. The second generation was introduced in 1953, and it was the first ever redesigned model of the F-150. 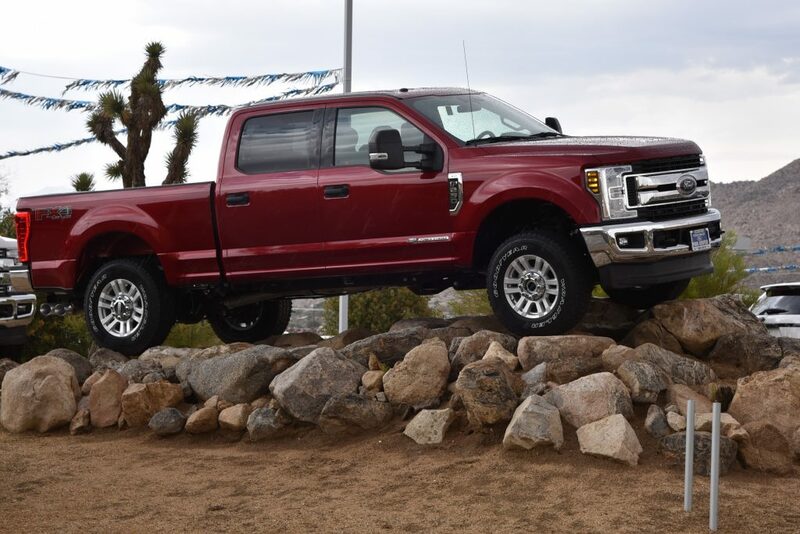 Ford also introduced the bigger F-250 and F-350 trucks with the second generation of F-150. All of these models are still in production today. Sales flourished throughout the 20th century with each new generation of the F-Series trucks over the years. Currently, Ford is selling the thirteenth generation of the F-150 truck. It is crazy to think how far we have come. Ford trucks are by far the best selling vehicles produced by an American company and have been the most popular vehicles in the United States for the last 36 years. The Ford F-150 is the flagship model of the truck lineup. It has represented the brand for 70 years since its launch in 1948. The F-150 is by far the best selling vehicle ever produced by Ford, and it is also their best selling truck out of the F-Series. The Ford Ranger is a smaller midsize pickup truck that was introduced in 1983. Originally, the ‘Ranger’ nameplate was used on a different vehicle before Ford decided to put it on their new midsize pickup truck. 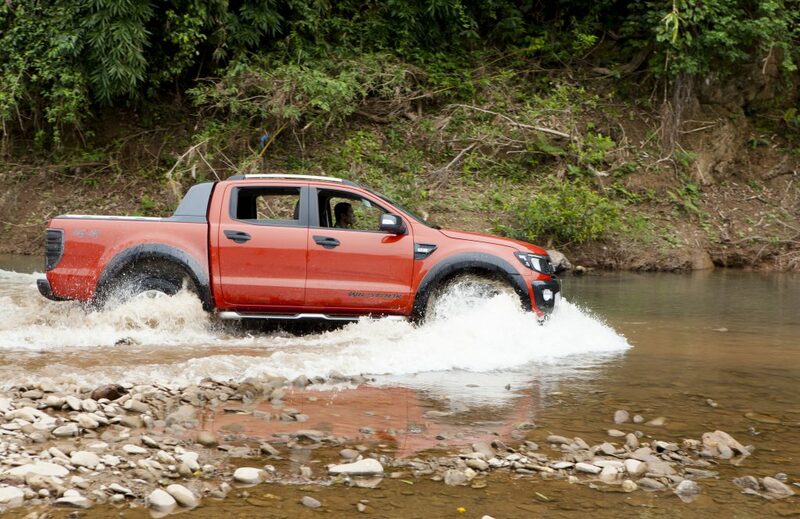 The Ranger is currently in its sixth generation, and it is mostly sold outside the U.S.